#TBT! 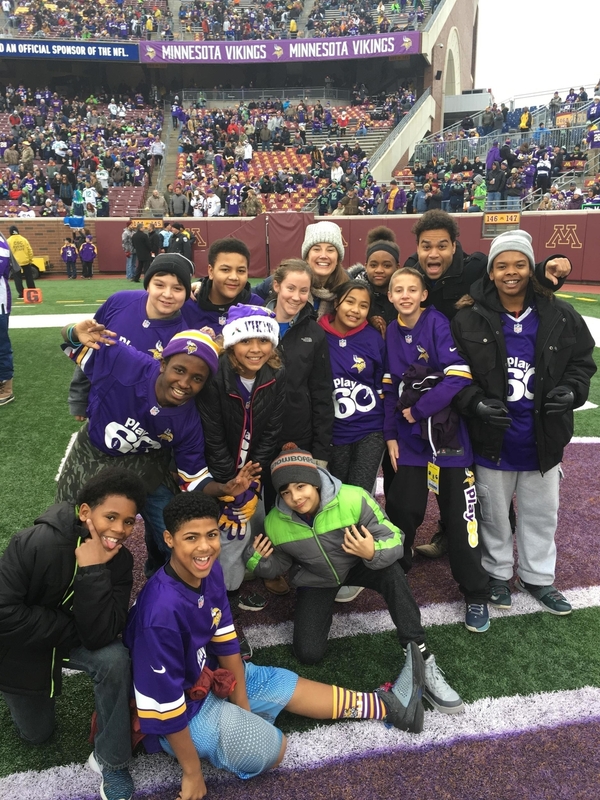 Throwback to last Sunday when our ACES middle schoolers had the opportunity to run out of the tunnel and across the field at TCF stadium before the big game versus the Seattle Seahawks! Eleven students from Linwood Monroe Arts Plus school in St Paul stood out on the field during the national anthem and then took their seats for the remainder of the game! Despite the score, our students had an amazing time and an unforgettable day. A huge shout out to our partners, the Minnesota Vikings, for providing us with this awesome opportunity.